What is there to do while staying at Yosemite Rose Bed & Breakfast lodging? Walking trails wind through Yosemite Rose's 210 acres. Past the stables, horse arenas, ponds, pastures, and timberline. A half hour stroll to the knoll places you 2000 feet above the Toulumne River from which Yosemite National Park can be seen in the distance about 18 miles away. Yosemite National Parks' Half Dome is visable. 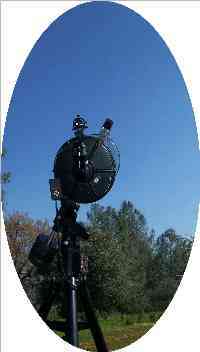 Many guests are astronomers that come here to place their telescopes on the knoll for a night of star gazing. 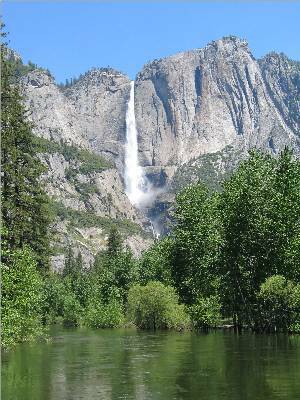 The Yosemite National Park wilderness borders the property and is open to the public. The Hambi Trail leads to the Tuolumne River canyon below. In the privacy of your guest room. Schedule an equine adventure trail ride. Email or phone Yosemite Rose to schedule your adventure. It only takes a comfortable chair to view the Milky Way. The park embraces more than 30,000 square miles of scenic wilderness. Ranging from 2000 feet above sea level to peaks towering over 13,000 feet. 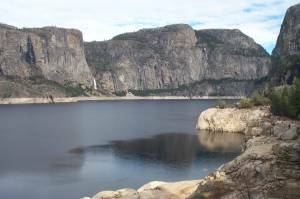 Visit Yosemite Valley, Mariposa Grove, Glacier Point, Crane Flat, Tioga Road, Tuolumne Meadows, the Indian Village of Ahwahnee, and the Hetch Hetchy dams. 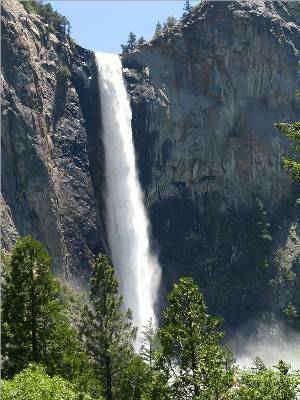 See world famous water falls, picturesque lakes, Half Dome and Giant Sequoia groves. 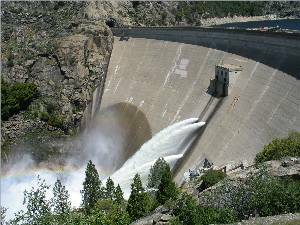 These spectacular dams are the source of drinking water and hydroelectric power for the San Francisco bay area. The home of awesome scenery and less-used wilderness trails. Towering cliffs and high waterfalls are seen from the walkway on top of O’Shaughnessy dam. Breath taking. An hour drive from the B&B. Columbia is both a state park and a living town. Columbia state park recreates a gold rush town of the 1850-1870 period. Take a step back in time and experience the spirit of California’s best preserved Gold rush town. Learn about life as it was during one of our State’s most exciting time periods. On 275 acres, the park includes historic structures, living history, shopping, museum, hiking, picnic facilities and interpretive programs. 35 minutes from B&B. This state park contains some of the most massive and awe inspiring trees (Sequoiadendron giganteum) on the face of the earth. Sierra redwood trees are the largest trees in the world. Many sierra redwoods are between 250 and 300 feet tall, the tallest being about 325 feet high. While their height is impressive, the real wonder of a sierra redwood lies in its bulk. Many of these giants have diameters in excess of 30 feet near the ground, with a corresponding circumference of over 94 feet! An hour from the B&B. Rail Town 1897 State Park is located in Jamestown about 35 minutes away. Tour the historical railroad workshops and roundhouse. See props and sets from famous Hollywood productions and shop in the depot store. Take a vintage steam engine train ride into the higher Sierra. The most famous is Ironstone winery. Visit the largest gold nugget found in the 20th century. The nugget can be viewed at the Ironstone Museum. Winery tours, wine tasting, gourmet deli and picnics. About an hour away. The Pine Mountain Lake development, a few miles away, boasts a year round 18 hole golf course. Rainbow Pools is a series of enchanting soaking and swim holes about 5 miles away. The Pools are fed by a small river and includes parking facilities. This is an exciting 45minute tour as you descend the equivalent of a 16 story building by way of stairs and walkways. You will see marvelous formations that have formed in the caverns over time. 45 minute and 3 hour tours are given here. Energetic cave explorer’s can begin by rappelling 165 feet down, followed by a 1 or 2 hour exploration through deep chambers and passages. Local stables offer year round guided trail rides, lessons, full and self-care boarding, stalls, paddocks, pastures and arenas. Minutes from the B & B. 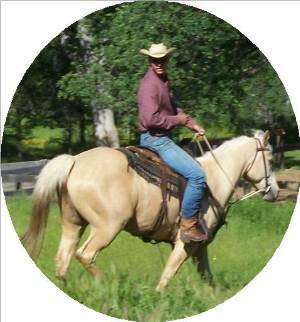 Many of our guests have enjoyed the trail rides. (Cross country skiing): several places along highway 120. The most popular cross country ski is Yosemite's Crane Flat near the highway 120 Yosemite entrance about 30 minutes away. (Down Hill skiing): Dodge Ridge and Badger Pass. Both are 1 to 1 1/2 hours away. Both are family ski resorts where beginners to expert down hill runs are well maintained. A winter family adventure exists here. Badger Pass is in Yosemite off highway 120; Dodge Ridge is above Sonora on highway 108.